Jill is fabulous! She took the time to analyze my face, my muscles & then listen to my specific concerns during our consult. Best results I’ve had in years." -Christy T.
I had some deep vertical wrinkle lines between my eyes. Jill gently encouraged me to do something about it, but I was reluctant to jump on the Botox bandwagon. 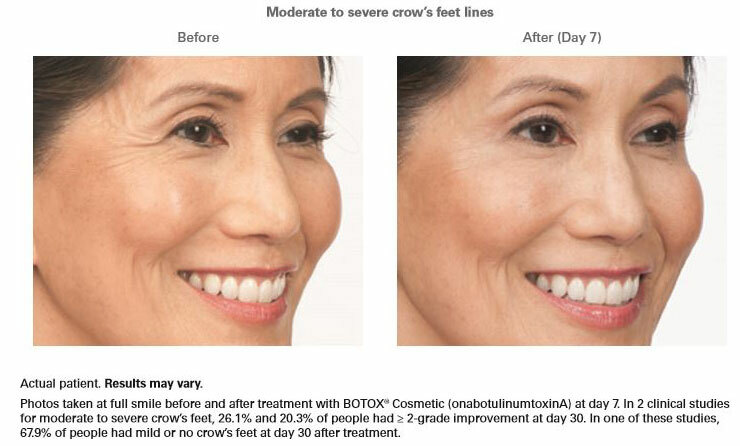 I now get Botox every few months, and the wrinkle lines are very much reduced . 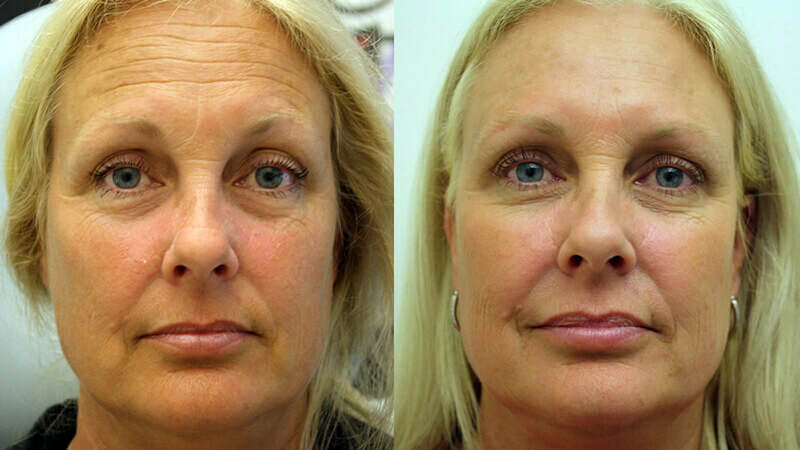 She also uses Botox to keep my eyelids from dropping down, which not only helps my appearance, but helps me with my dry eye syndrome. 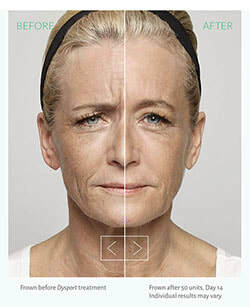 Guys, the era of men accepting wrinkled, premature aged, skin is over, and a youthful appearance is as important to the successful man, as it is to the ladies. Jill has mastered the art of Botox injections--enough to accomplish the above goals, but not enough to give me a robotic look. After my Botox injections, I have started using SciaEssentials Delta-5 oil to minimize any discomfort and swelling--works great. 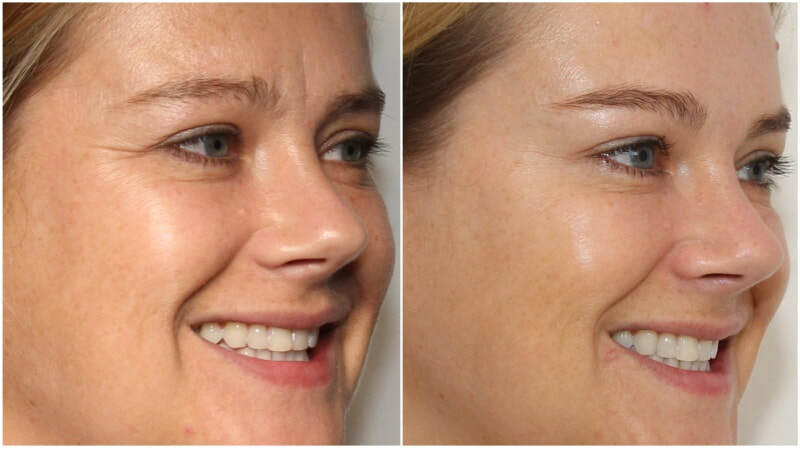 Jill takes her signature customized skincare technique to the next level with her Dysport application. I've been to other practitioners in the Twin Cities and none come close to her impeccable touch and finesse. 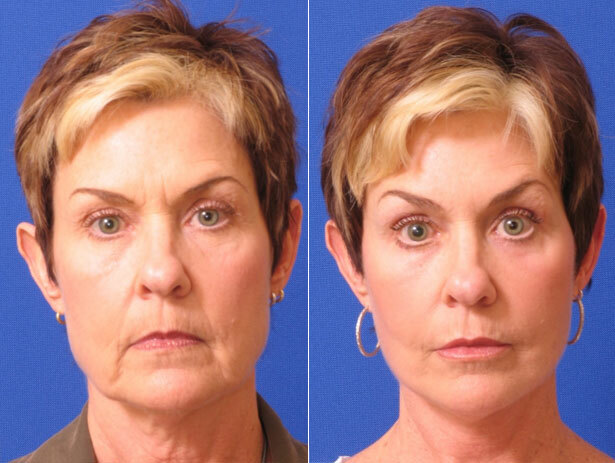 Her personalized approach to creating an overall effect stands alone; and done in combination with her other treatments has literally transformed how I look and feel every day." I went to Skin Savvy and saw Jill, the owner, for help on my little fat under my chin. She recommended Kybella. She explained the procedure to me in full detail, was easy to understand and very helpful in leading me to make the right decision. Like with all this stuff I am always a little nervous and skeptical and think it’s too good to be true. I have to say WOW it worked so well. She also told me I would feel a little pain and it lasted 15 min and it was done. Overall the experience was amazing and I LOVE the results!!" Kybella significantly reduced my double chin. Double chin runs in my family, so I was grateful to find a solution.” -Anna B.